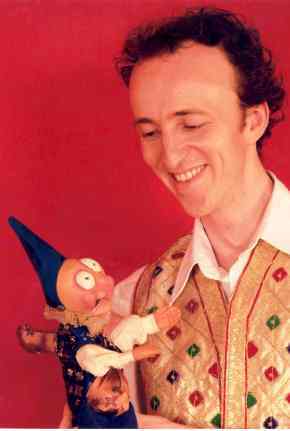 I have entertained children (and parents) for over 20 years with puppet shows, songs and balloon modelling at schools, parties and festivals in the UK & Europe and Africa. Ranging from traditional to not-so-traditional using glove, tabletop and shadow puppets, story telling with objects. There is something for everyone!